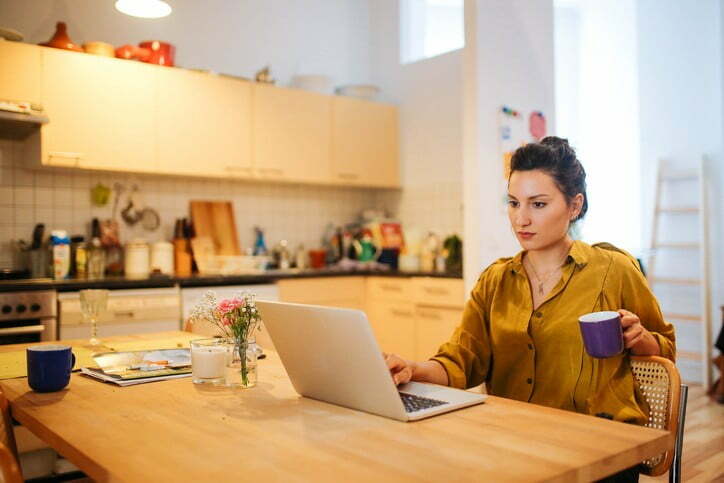 You’re knocking out tons of good blog posts, and people are liking them. Social media shares are on the rise. Traffic is steadily growing. You can feel the momentum building. But something is missing, and it’s the thing you need most. No one is taking action and subscribing to your email list or engaging with your content. You could do something drastic like stop your content marketing efforts all together. Maybe you could adjust who it is you are targeting with your content. Or the easiest option, just give up – online marketing isn’t for you. Chances are, none of these things are the answer. Before you run off and start changing everything about your content marketing strategy, sit tight. You can make amazing strides in your blog conversion rates with just a few tricks. Any of the following ideas can help you build your email list and increase engagement on your blog. You’ve seen them before – Those bars at the very top of the page. Neil Patel implements them on his Quick Sprout blog (not surprisingly, since he’s one of the original founders of HelloBar). If you have a prominent offer you’d like to promote to new visitors, this is a great way to do it without being too intrusive. The slide-in CTA appears once you’ve reached a certain point on a page. It functions much like a traditional pop-up without disrupting the reading experience. Ah, lightbox pop-ups. You either love ‘em or, well, tolerate them. But despite their lack of popularity, you can’t deny their effectiveness. Using them could get you up to 1,375% more subscribers. 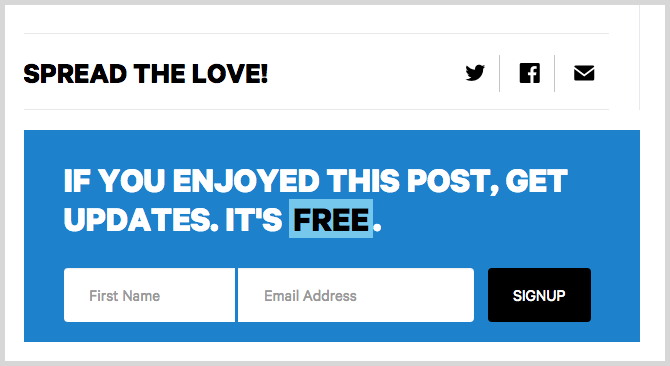 Derek Halpern is well known for his ruthless testing, so it’s no surprise that you’ll find a well-designed opt-in box at the end of his posts. You don’t always need an over-the-top offer. Sometimes just a simple blog subscription form will do the trick to increase your conversion rates. Graphics and forms will only take you so far. If you don’t know how to write compelling copy, then your site won’t reach its full conversion potential. If you want to learn more about copywriting, I suggest Neil Patel’s The Definitive Guide to Copywriting. It’ll prepare you well to start crafting copy like a pro. Content upgrades are all the rage. But despite how many people talk about them, few put them to use on a regular basis. If you’re unfamiliar with this concept, check out Backlinko’s post on the topic. 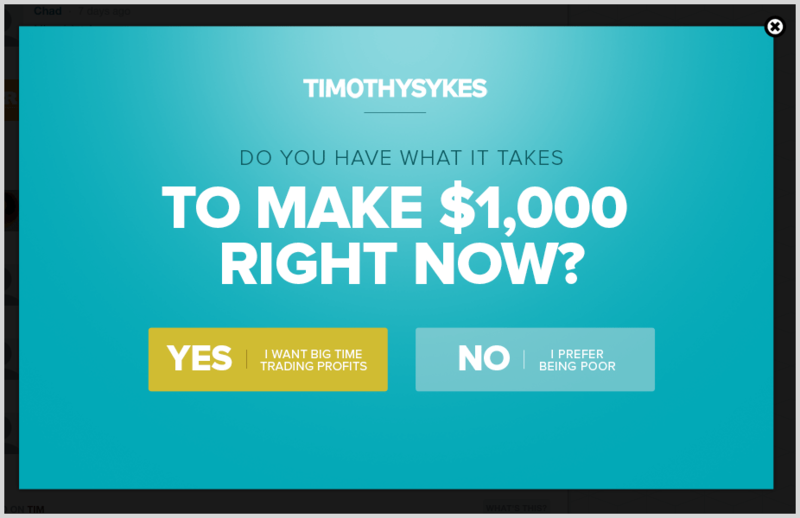 It’ll walk you through how to use this conversion tactic to increase subscriptions by 785%. Heat maps will show you where people are spending time on your site and can provide great insight into any blog adjustments you need to make. When you make informed adjustments, you’ll set yourself up for success. So many people want a high conversion rate without testing. Don’t be one of those people. 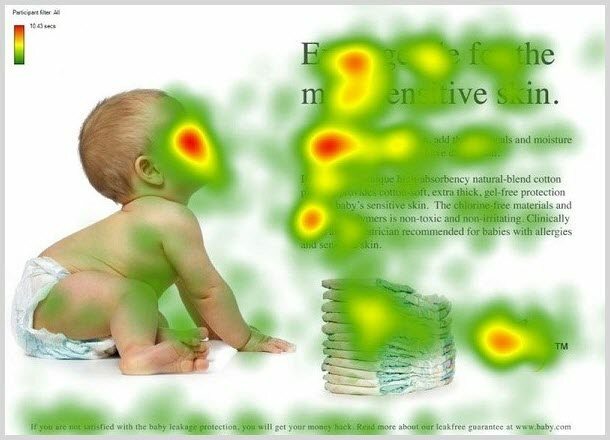 Similarly to heat maps, A/B testing gives you the opportunity to understand your audience on a deeper level. With this tactic, you can implement a couple of the conversion-boosting tricks shared in this article and see which one resonates best with your audience. 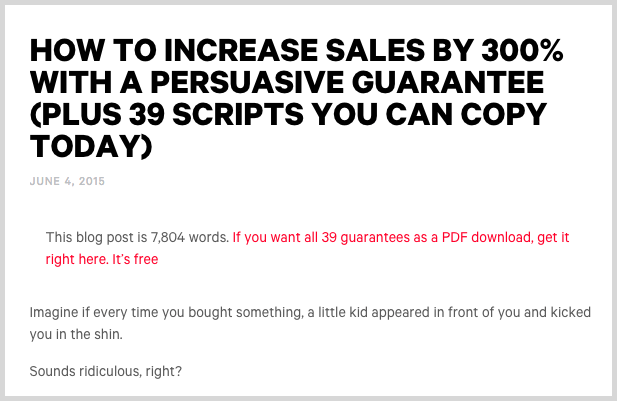 To learn more about this method, check out this in-depth guide over at Unbounce. A unique content upgrade for each individual post you write may seem a bit time-intensive for solopreneurs or small teams. But that doesn’t mean you should give up on the concept. Josh Coffy at Flight Media has a handful of lead magnets he promotes on his blog. With each new post he writes, he includes a link to one of his downloads at the end. If you don’t have the time to make a unique download offer each time, give this simpler approach a try. Want to increase the time viewers spend on your site? One way to do so is to use a slide out pop-up that links to the next or previous post. The more you can get users to engage with your content, the easier it becomes to convert them into paying customers. If you want to increase your social share conversions, you need to make it as easy as possible for readers to share your content. The Click to Tweet tool makes sharing easier than ever. It’s a friendly way to remind people to post, while making the actual sharing process incredibly easy. Here’s an example of the tool in action from CoSchedule. Who doesn’t love a good quiz? 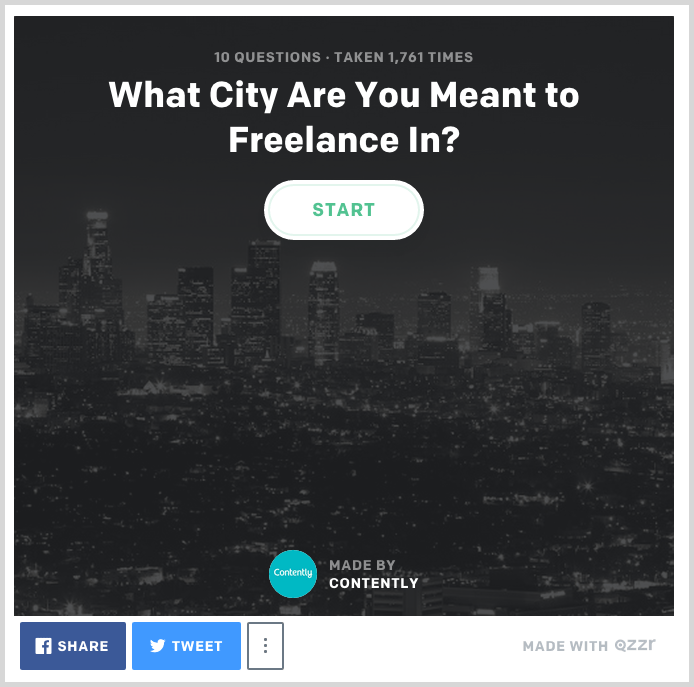 Companies like Qzzr make it possible for brands to increase conversions through engaging quizzes. The team over at Contently is doing this well. Use this strategy when you don’t have a strong product or when you want to supplement your income. Incorporating affiliate offers can increase your conversions and provide an additional revenue stream. Here’s a look at how Pat Flynn uses affiliate links in posts to make thousands of dollars each month. Most “gurus” and “ninjas” will gasp at this one. But sometimes the way to increase conversions is to stand out from the pack. This kind of contrast brought a 71% increase in performance for Impact. It’s amazing to me how many people promote their products in the sidebar in an unnatural way. 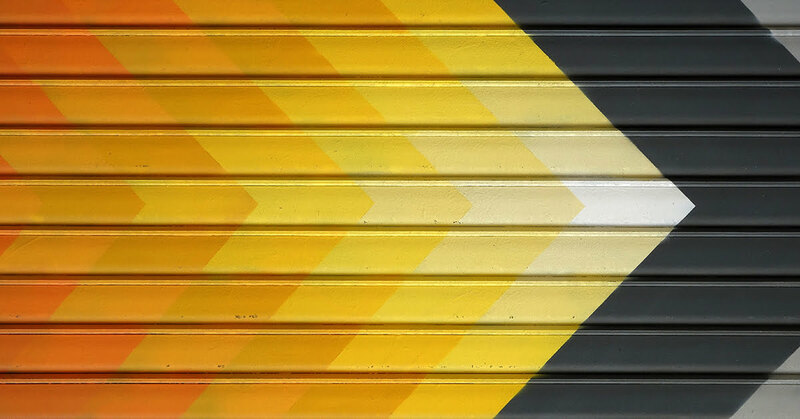 Use a cohesive design strategy that feels native to your brand at all times. The ads Chris Ducker uses to promote in the sidebar feel very native to his brand. Fewer options can actually lead to more sales. Essentially, our brains get overwhelmed by all the options to make, so we don’t choose any of them. This results in fewer conversions overall for your brand. Reduce the number of CTAs included on your website and hone in your message to increase conversions. It’s no secret that social proof – like result metrics and testimonials – works well when it comes to increasing conversions. But have you considered using them in your blog content? 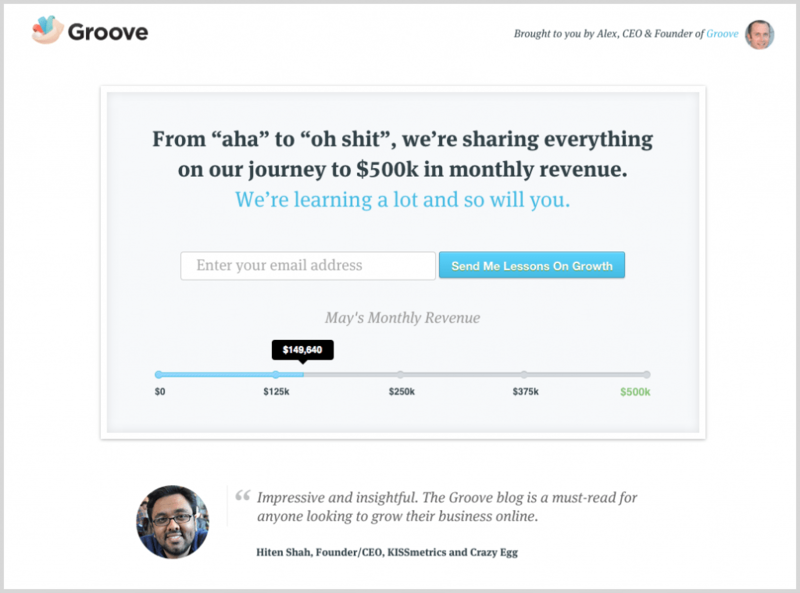 Take a look at how GrooveHQ uses it to convert blog subscribers. When you place something above the fold, it’s one of the first things your visitors will see. So if you want to make subscribing a major goal, place the form in a prominent place. Many leaders in the marketing space use this tactic. But it’s also utilized in other industries. 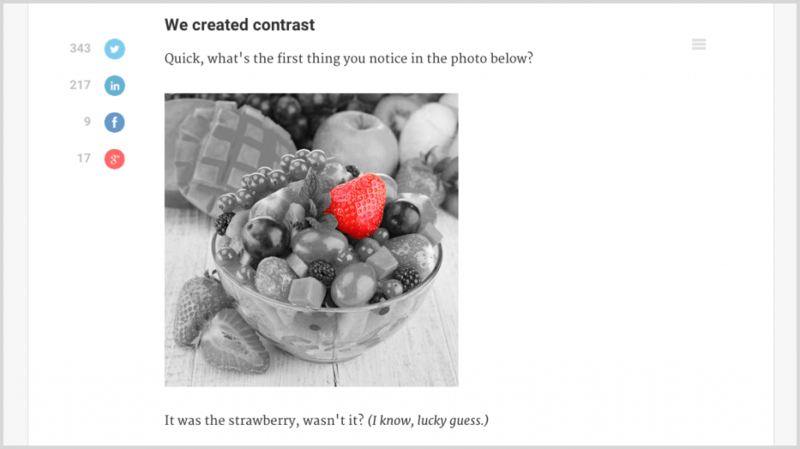 A recent posts’ area at the bottom of your blog is a great way to keep readers engaged. As long as you’re using compelling headlines and engaging images, you could keep readers hooked for much longer than they expected. Mike over at Nutrition Secrets does a good job of this. This is a more indirect factor, but it’s still one you’ll want to consider. If your blog loads painfully slowly, you’re losing out on prospects before they ever land on your page. Use a tool like Pingdom to test your blog’s speed. Then, make an effort to increase your speed if you want to attract new prospects. Spectacular copy makes the world go ‘round. It’s the stuff that humanizes your brand and leaves people wanting more. I love how Basecamp convinces me to keep reading with their friendly suggestions for other posts to read. If you’re posting in-depth content that’s thousands of words long, try adding a call-to-action or two right in the middle of the post. 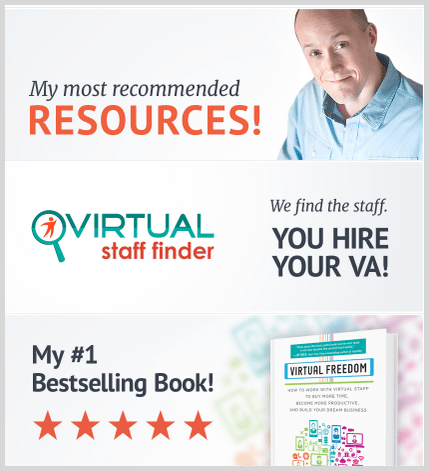 Find a natural way to work in the CTA. If you do this right, you’ll easily get your message in front of the scanners that won’t ever make it to the bottom of your content. Ultimately, if you don’t adhere to accepted content writing principles, people will leave your site before you ever have a chance to convert them. Include bullet lists where applicable. 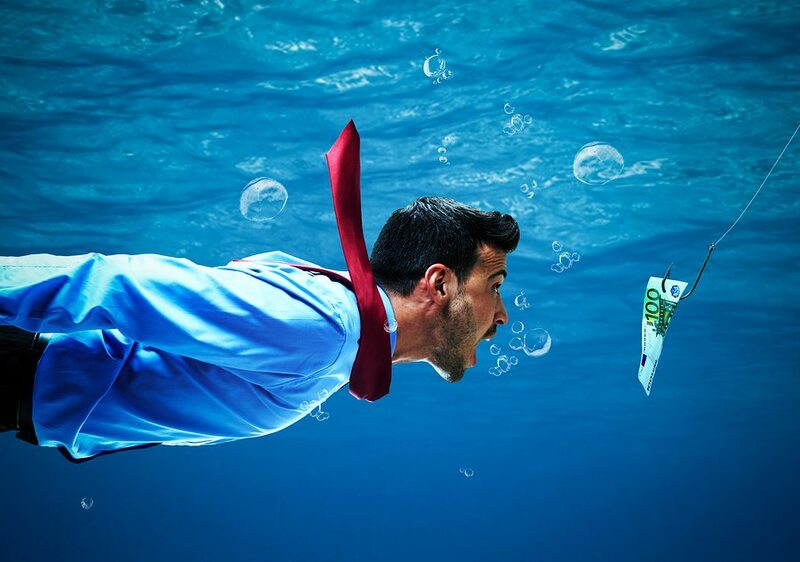 Incorporate images throughout the content. From the type of structure you use to the media you include, there are countless blog formats and variations. And what works for one blogger may not work for you. That’s why it is important to test. A simple change could yield major results, even if you’ve already established a strong core audience. 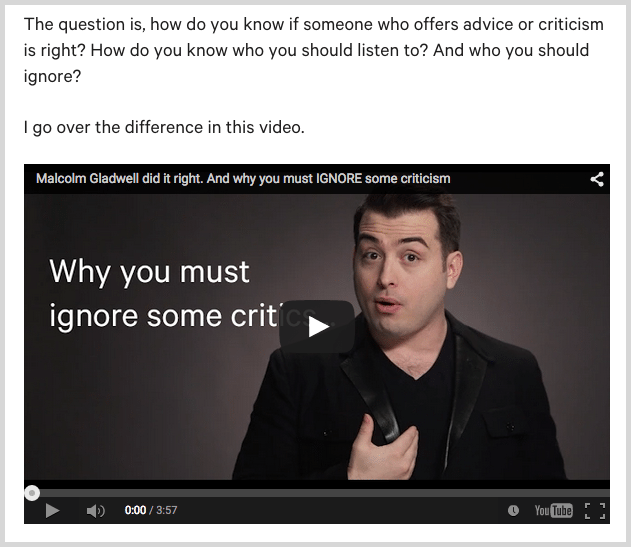 Derek Halpern does this through the use of summary posts that revolve around his video content. But recently, he tested a 7,804-word post. It’s always worth testing. You may be astonished by the results you get. A quick search will reveal numerous posts about the optimal time to post your blog. The problem is that everyone else is reading the same advice and most likely posting at the times suggested. This is another chance for your brand to stand out. Pick an off-time to publish. If you can grab the attention when all the other noise online has settled, you’ll have a far greater chance for conversions. When it comes down to it, blogging is just a game of supply and demand. If you’re niche is too saturated and you’re pumping out too many blog posts, there’s a good chance some of them will go unnoticed. So, yet again, I’m going to refer you back to testing. It’s really the only way to hit on the perfect publishing frequency for your business. You might be surprised by what happens if you write in-depth posts less frequently (or write in-depth posts 5 days a week). Create a theory. Test it. And see if it increases your conversions. If it doesn’t, come up with another theory and try again. You can find color everywhere. Unless you suffer from color blindness, you interact with colors every waking moment. In fact, it’s so prominent that you probably don’t even notice its existence. Color drives our emotions, thoughts and actions. 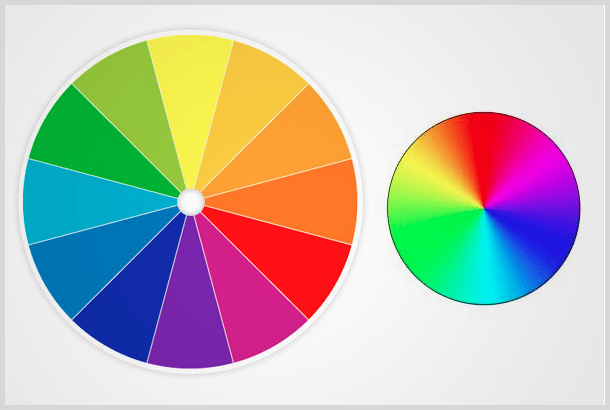 For that reason alone, you should understand the basics of color theory. It’ll help you design a more beautiful blog and capture your reader’s emotions on a deeper level. Ultimately, a single tip or trick won’t likely revolutionize your blog’s conversion rates. But by experimenting with different ideas and adding new tricks to your arsenal, you’ll eventually hit on a winning combination for your site.